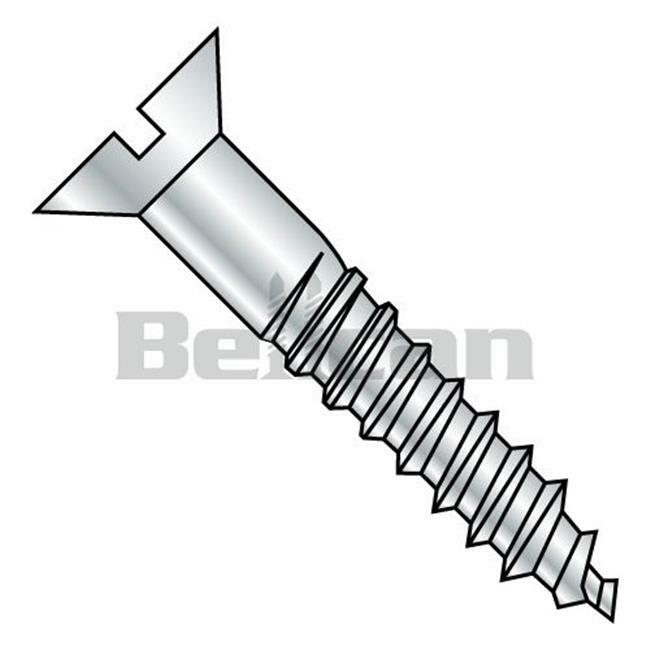 Fasteners is the leading manufacturer of finest fasteners. Our product ranges from Bolts, Screws, Fastners, Washers to Fittings, Rods and Spiral Collars. Our product comes out in a diverse range of dimensions and specifications which are suitable for both industrial and commercial purpose. Our development team is proficient in manufacturing products with high strength and stability. Our products offer large bearing surface area to improve gripping, better control during work and durable material to last longer.